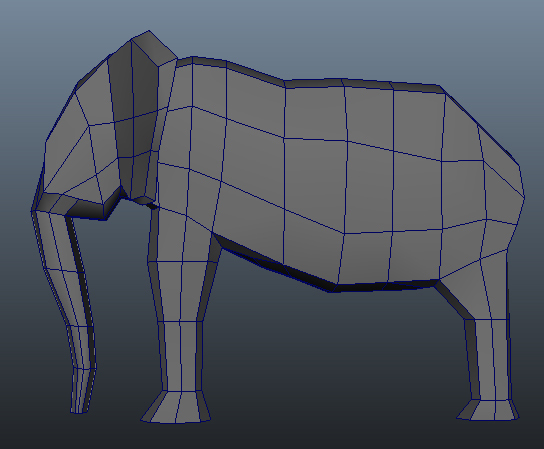 I finally received a low poly model from Paul that I could start rigging. 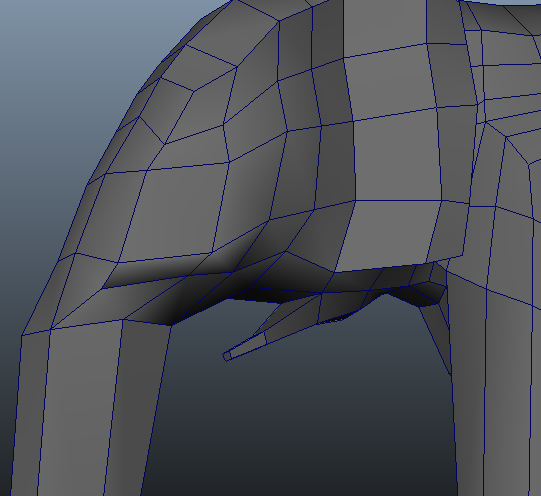 At this point, what I really want to check is how the mesh deforms, especially around the legs. 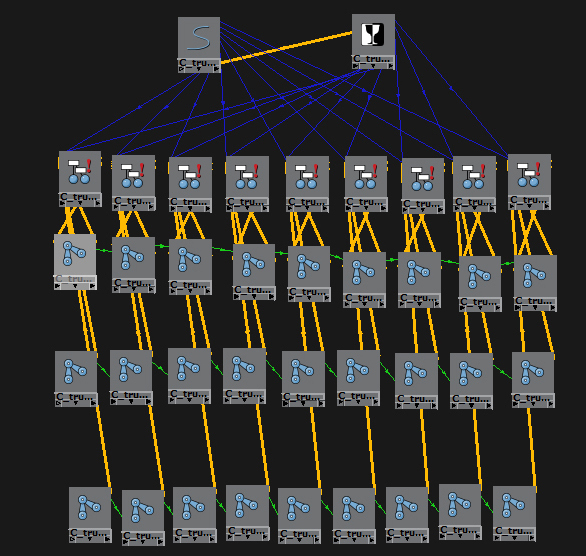 As such I plan to build a deform skeleton with some simple controls that will allow me to create a quick deform test so that I can skin the mesh. 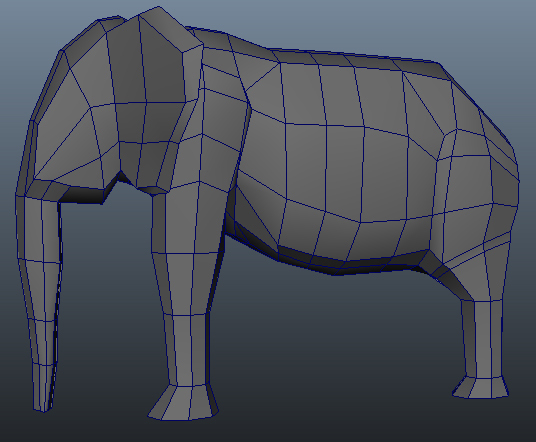 The low poly model is looking pretty good, and its definitely nearly complete. I have however warned him that we will likely need to change where the mouth meets the head, as currently it is quite square. Left like this, the corners of the mouth won’t close properly. As such, I’ve asked that he try to turn that square flat edge into a sharper corner. 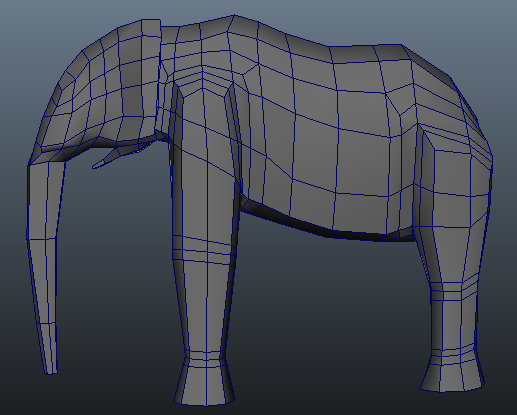 My artist has been creating a low poly version of the elephant for me. I am trying to see the model as often as possible so that any mistakes or problems can be caught early and therefore minimising any time wasted. This method of checking in regularly has been great and has already caught several issues that have been rectified as soon as we found them. 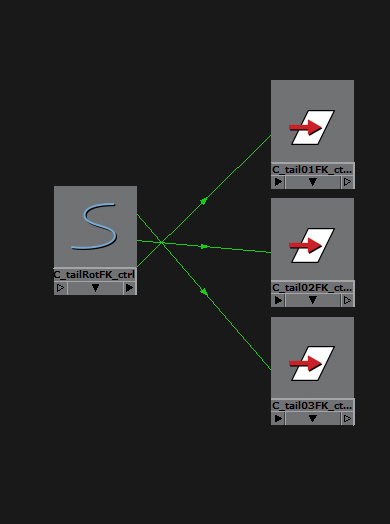 The very first model had some fairly major flaws, and in the end we decided it would be best to scrap it and start again. The model was out of proportion, with legs that were too long. The front leg was also too far back, causing the head to seem stretched or out of position. The long legs also made the body seem too thin. 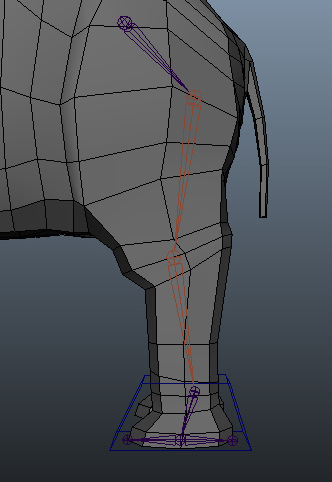 The legs did not go far enough underneath the body, leaving the impression that they were thin sticks coming out the side of the elephant, rather than the strong sturdy supports they really are. 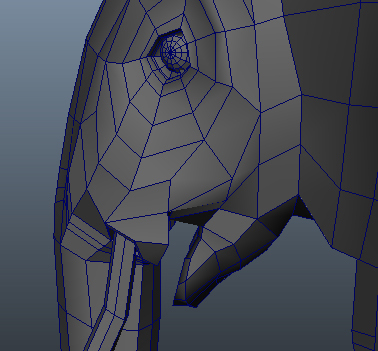 I also advised my artist that the mouth would need to be more complex than just some extruded polygons. 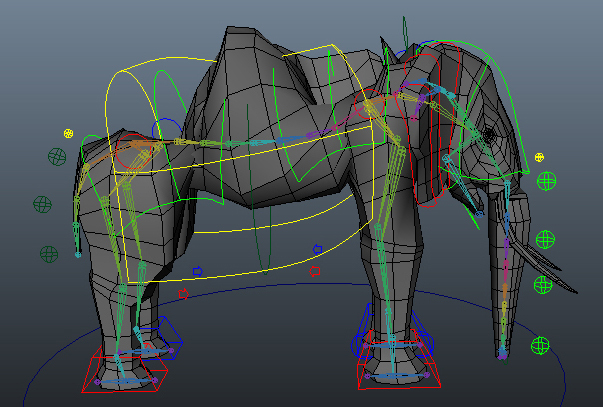 He provided me with the new version the next day and despite it being lower poly, it already looked stronger. The proportions are far more accurate. 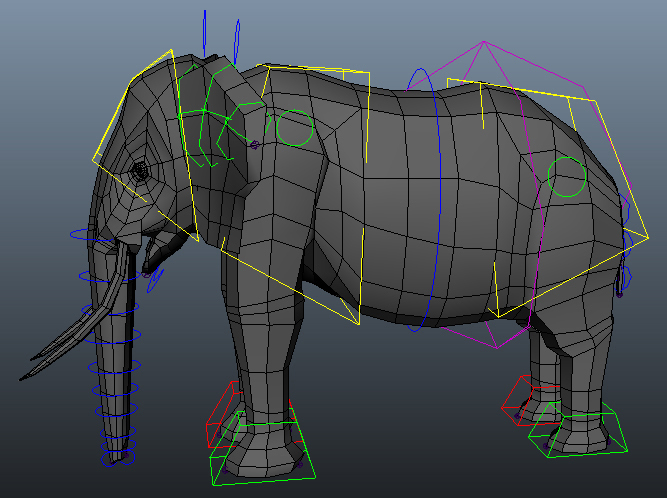 I did however advise him to keep the trunk as straight as possible so that it will deform in every direction as well as possible. 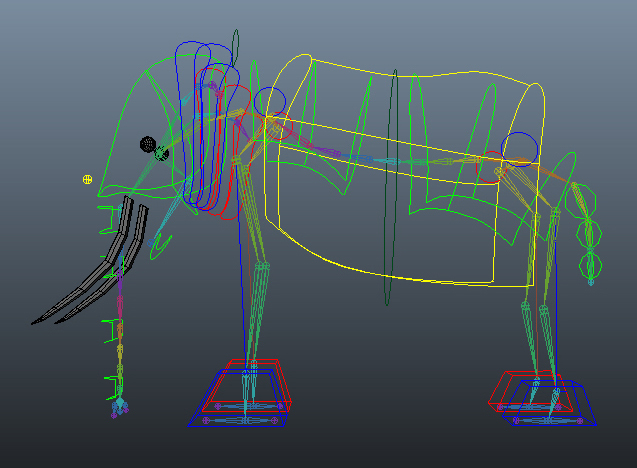 The following day he had continued working with the elephant, defining the legs and body more. Its now beginning to really take shape and I can begin to picture what it might look like finished. I have advised him to keep an eye on where and how the joints in the legs bend, as well as ensuring there are enough edge loops where the legs meet the body. 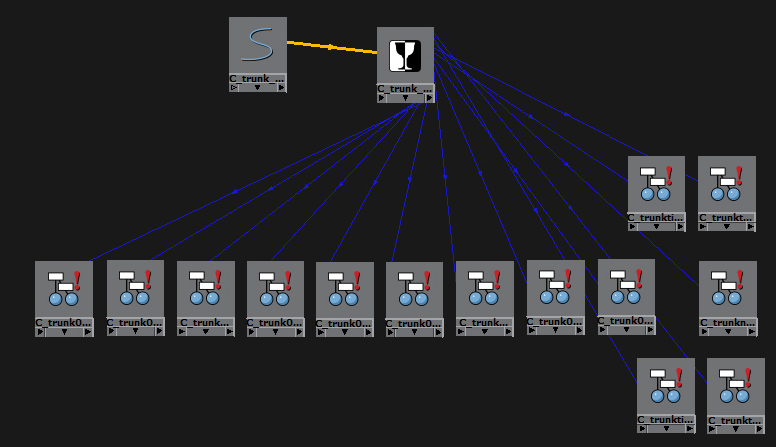 Well, its Major Project time already. How has this university year managed to rush by so quickly?! Can’t believe the first term is almost over. Anyway, major project time means major decision time. We basically need to do four three week projects, two of which are collaborative and two of which are personal. However, there is a huge amount of leeway with what we do and what counts as collaborative or personal. While collaborative does of course require working alongside other people, the personal portion could be a specific section of a collaborative project that only I worked on. 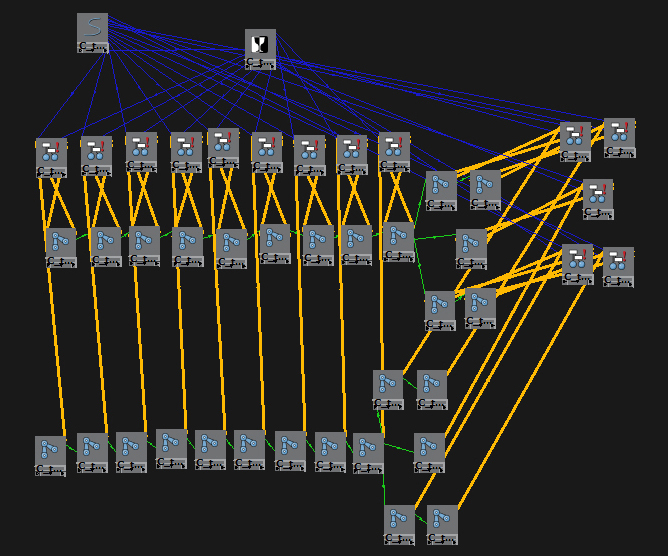 Having discussed with tutors, we have also agreed that I can spend half my time creating rigs, and half my time animating. 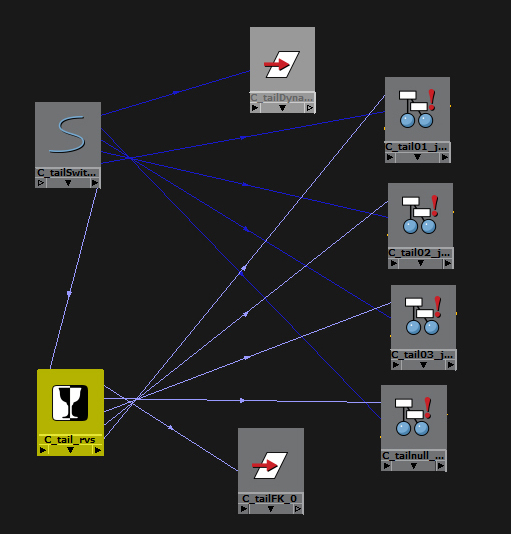 My main focus is currently leaning towards VFX and specifically creature animation. 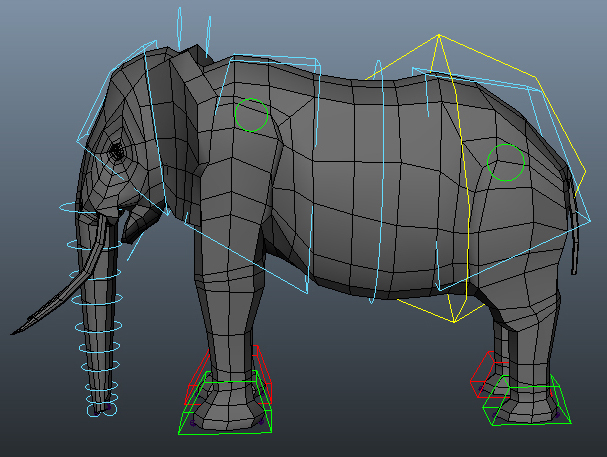 As such the main thing I currently want to do is find an artist who will create me a realistic elephant model that I can build a rig for and then animate. 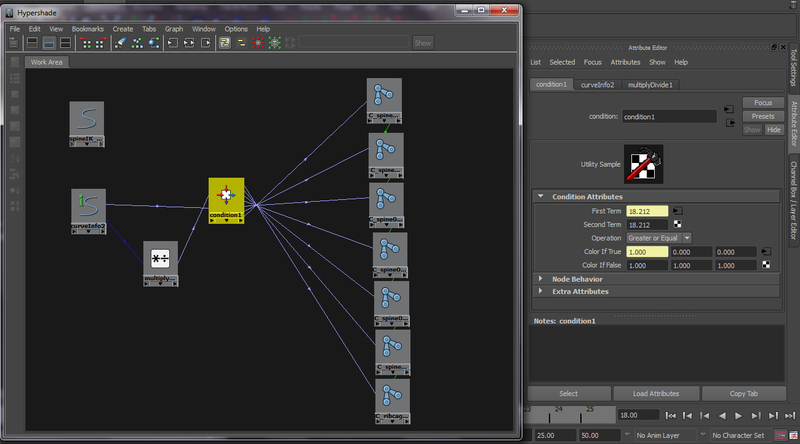 If possible I will try to find some VFX individuals that might help me composite the animation in to a real video. 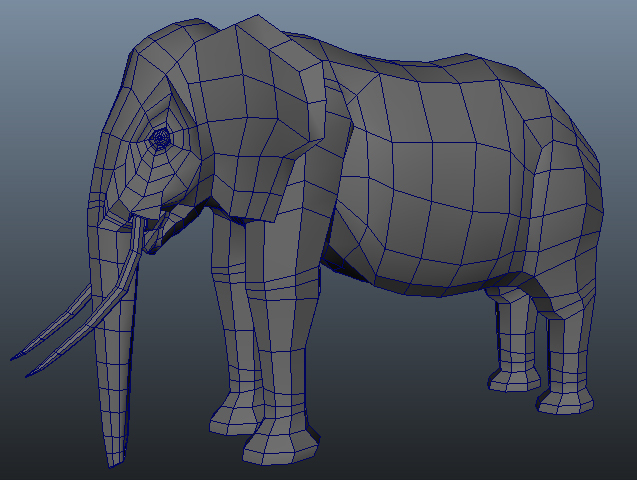 So I’ve just spent the afternoon researching the skeletons of african elephants and watching various videos on the BBC motion gallery (which by the way is one of the most awesome resources for animal reference footage). We have a pitching session middle of next week which hopefully will help me find a partner modeller as well as decide what the other half of my major project will be. In the mean time, more planning and research is required!